These are the requirements for entry into Ghana at any point of entry. Valid passport with 6 or more months before expiration. All non-ECOWAS (Economic Community of West African States) citizens require a visa for entry. Under most circumstances, visas for entry into Ghana must be obtained from the Ghanaian embassy nearest to your country of residence. There are single-entry visas, which are usually valid for entry up to 3 months from the date of issue. The multiple-entry visas allow any number of entries into Ghana for various time periods from the date of issue, or to the date of your passport expiration, whichever occurs first. Both types of visas are valid for a stay of up to 3 months in Ghana, after which a visa extension should be obtained at the Ghana Immigration Service office. There is an immigration office in each of the regional capitals as well as other major cities. The Ghana Immigration Service in Accra is located on John Hammond Road at Ako Adjei Interchange . Extensions take time, so give them a couple of weeks unless you intend to pay for expedited service. The following is a typical list of what might be required while you are in Ghana. If you are not traveling in a private car, then be certain to pack light. Toothbrush, toothpaste, soap, shampoo, conditioner, deodorant (not antiperspirant), shaver, brush & comb, moisturizing cream, decongestant, anti-fungal. Sunscreen lotion/sun block, lip-aid and floss: These are particularly difficult to obtain in Ghana. Cash in Cedis for personal expenses, tips & gratuities. Travelers’ cheques and credit cards are difficult to use. Duct tape – highly versatile! Like everywhere, photography in Ghana is about catching a good subject at the correct time, from the correct vantage and in the correct light. When photographing in Ghana, the main problems you will have are the sun, which is rather harsh at mid-day, and the dust. Here are some important travel photography tips that are useful for Ghana. 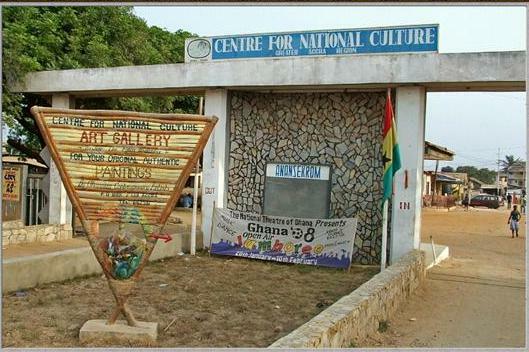 This museum has wonderful displays about Ghana’s culture and history including the slave-trade, and Ashanti Kingdom. 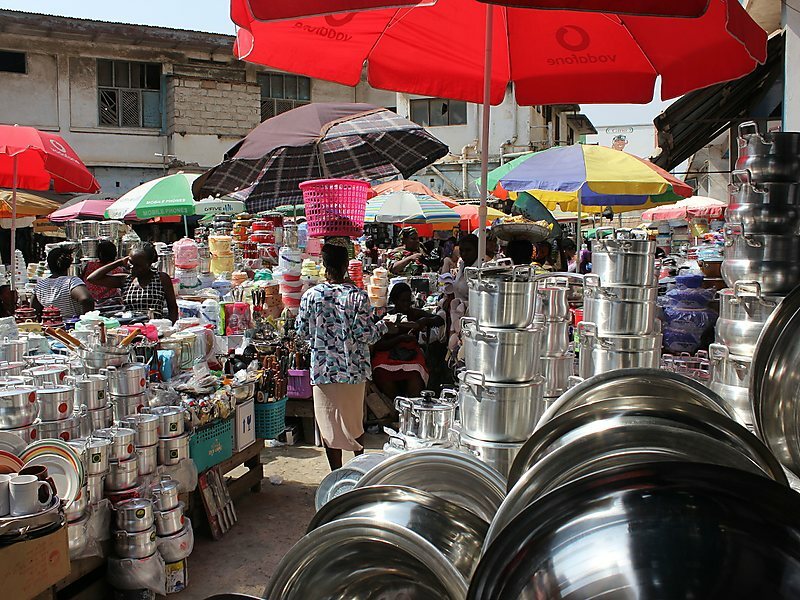 The Makola Market is colorful, bustling, and you can buy absolutely everything. 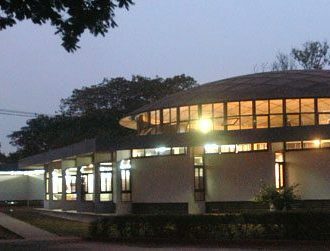 It is one place you can never miss in Accra. 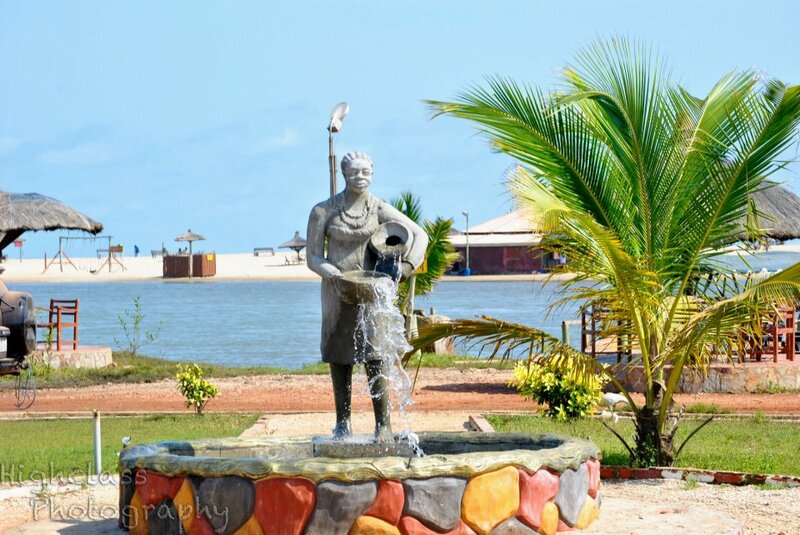 This is situated in the suburb of Jamestown. It used to be one of the monuments of the Europeans and slavery. 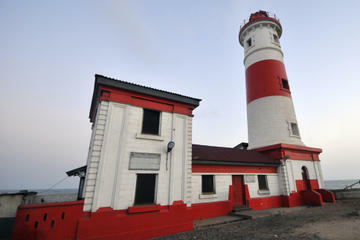 Presently it houses a number of prisoners in Accra. 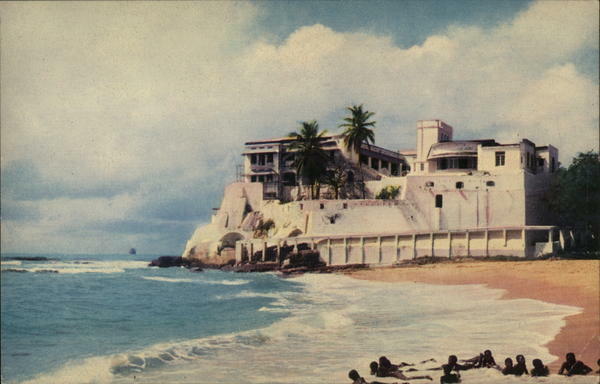 Unique amongst the castles and forts in Ghana as it served as Government House during various periods in the 19th centuries and continues to play that role today. Ghana houses some nice beaches in and around Accra, with Labadi Beach, Coco Beach and Bojo Beach being the most visited beaches in Accra. The Art Center is a great venue to shop for handicrafts but you must also be prepared for a hard sell. Helpful information about electrical, cellular and wireless networks in Ghana.